Night falls over Yau Ma Tei. The wholesale fruit market trundles on. 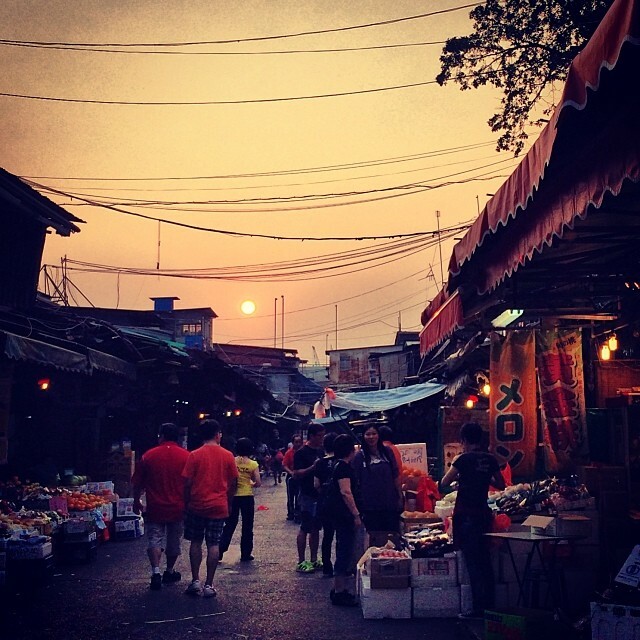 This entry was posted in Instagram and tagged market, sunset, yaumatei. Bookmark the permalink.